If this thread were subtitled, it would be called a day late and a dollar short. Way back in August of 2016 I began discussing my desire to have some fantasy naval ships done up to go along with the 6mm line. I sort of kicked those plans into higher gear once I read a forum post from the former owner of Spartan Games, where he basically said they had zero intentions of re-releasing Uncharted Seas. 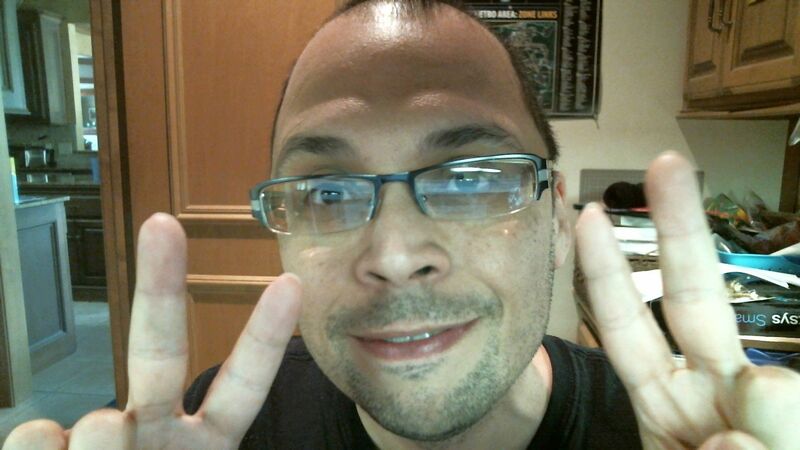 I took that as my green light to dive in, and so have been quietly getting artwork done and some test sculpts. That kind of all just changed though, since Wayland will be re-releasing Uncharted Seas next year. 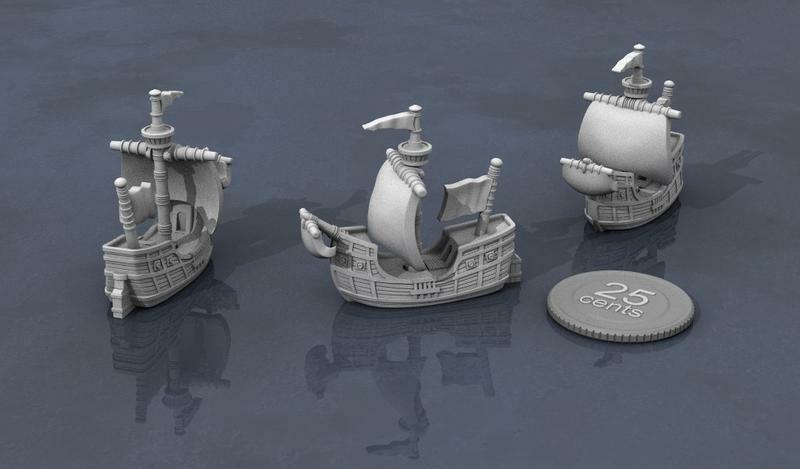 While my stuff is going to be a smaller scale than the Uncharted Seas stuff, it is definitely covering some of the same subject matter, which takes some of the wind out of my sails so to speak. I will also definitely not be able to get any of this stuff sculpted and in production for next year, which is also a bad thing. All that aside, I figured it was time I at least shared some of the art and such, because it is really cool. 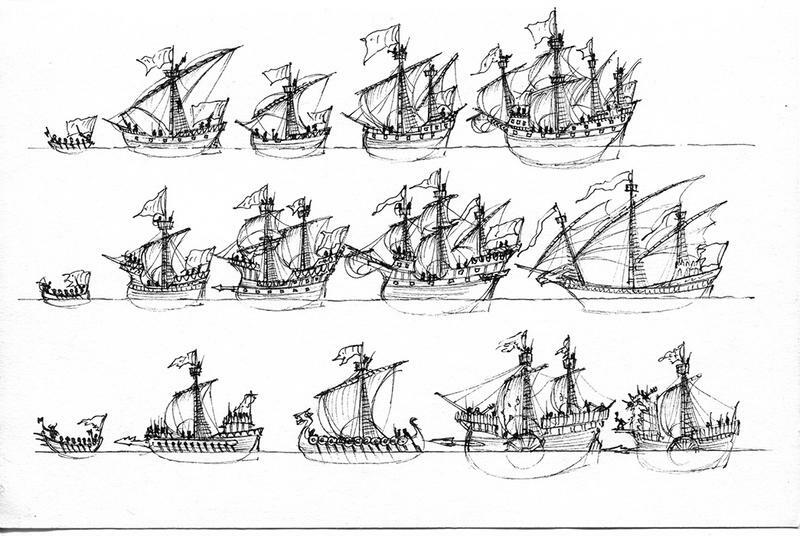 My plan was to basically launch with 4 fleets, each having 3-4 ship variants with some modular weapon pieces. Orcs, Dwarves, Pirates (generic) and Dark Alliance. 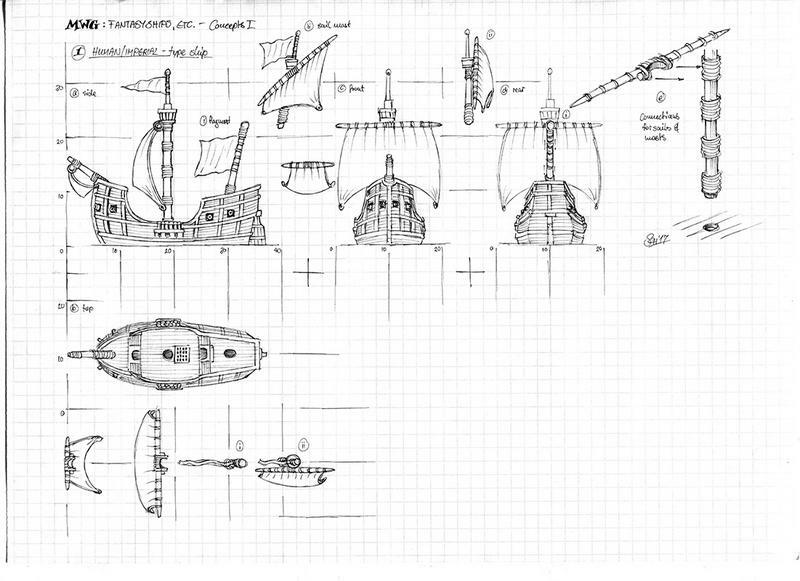 The art is mostly complete for 3 of those fleets. I will share once all 4 are finished and paid for. 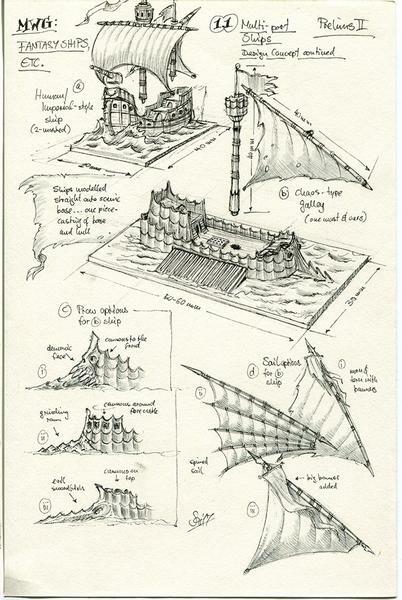 Very nice, i like the concept art! Fantastic. Will they be the old Man O War scale? There aren't enough "very"s to describe how intriguing these look as gateway drugs a nifty way to harass convince my friends to try Man o'War without always using my spare high elf fleet. 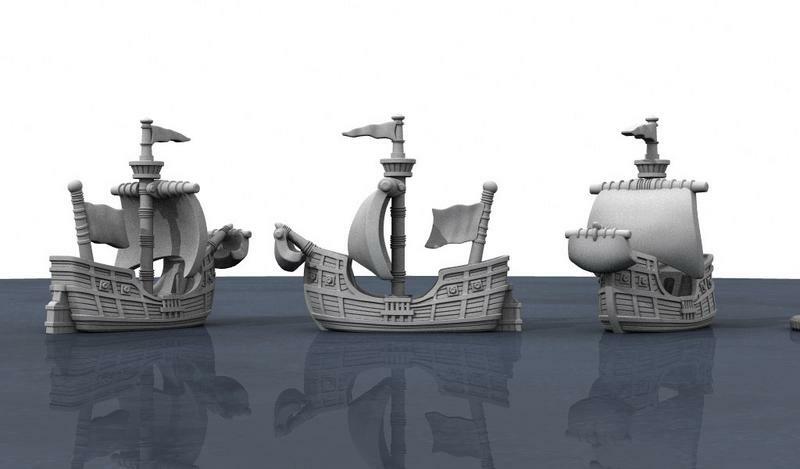 Oh, man, separate mast sprues could be a massive success all on their own if the prices of auction sites are anything to go by. The scale for Man'O'War seems to have been, by all accounts, a little bit all over the place, but the sizing for these will definitely be in line with them, rather than the bigger ships from US and such. I wanted to have a bit more ships look realistic on the table. Masts and sails will always be separate. 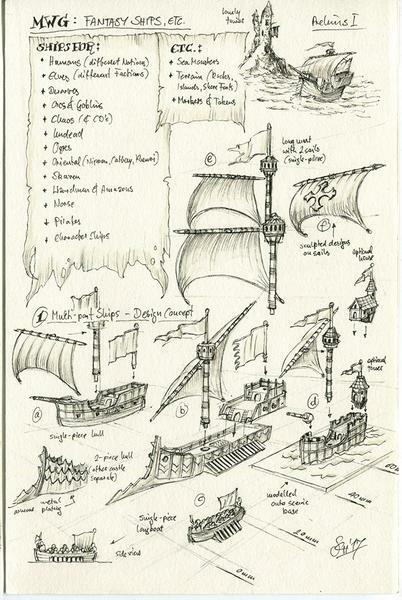 resin hulls and sails, metal masts and smaller parts. You definitely wouldn't want to do resin masts/sails, at this scale they're going to be terribly fragile and I think a real pain. I've seen other manufacturers do well with resin hulls but even those that do that stick with metal masts and either metal (integral to the masts or loose) or brass etch sails. Personally, I'd prefer full metal, hull, masts, spars and sail, but I'm one of those resin haters. Another question - have you considered doing bases for them? There's a few "suggested" sizes of bases for the old Man O'War game so matching these could be a good thing. Oh, if you ever have time for a game of Man O'War, I've just got my group playing it. Can you tell I'm excited by this project? I like them. Smaller the better when it comes to ships. I liked uncharted seas but far too large. In honesty, I would prefer half man-o-war size. 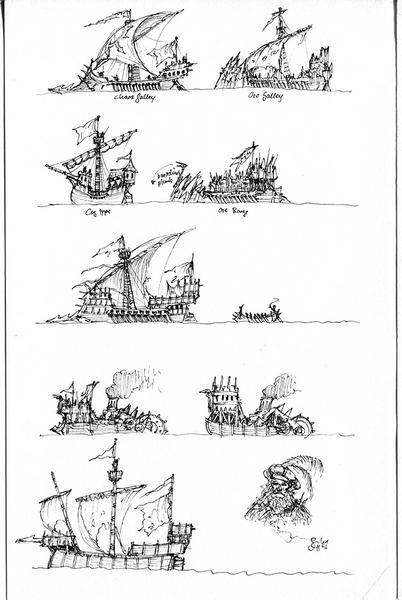 Admittedly, man-o-war did not work too well with large games in my experience but there other sets of rules which I would like to try that use lots of ships.